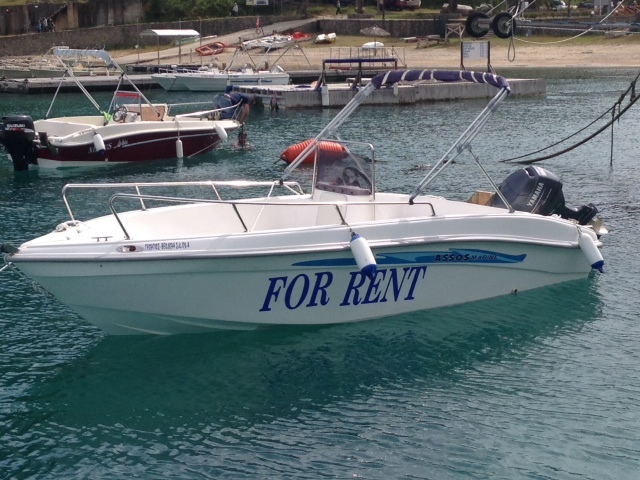 Rent a boat from 75€/day. Save money -15% for a week rent! 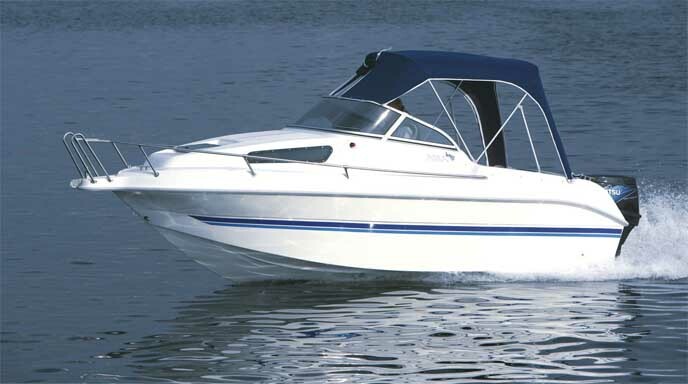 Sailing license is not necessary for our Boats and Speedboats! 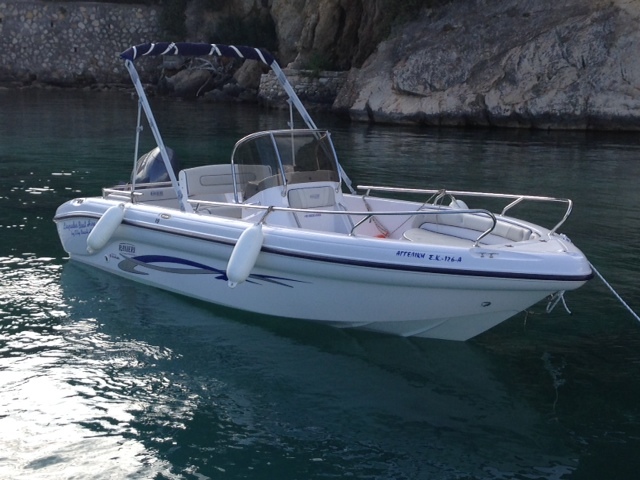 Taxi Boat - Transfer by our boats in the secret beaches every one hour! Gefyra beach in Liapades - Corfu. Central beach in Liabades and base of Liapades Boat Hire. Picking up services from any place in Corfu by ours minibus! Buy a skipper only 50€/day! To discover every beach and cave of Paleokastritsa - Liapades! Stelari Beach in Paleokastritsa - Corfu! 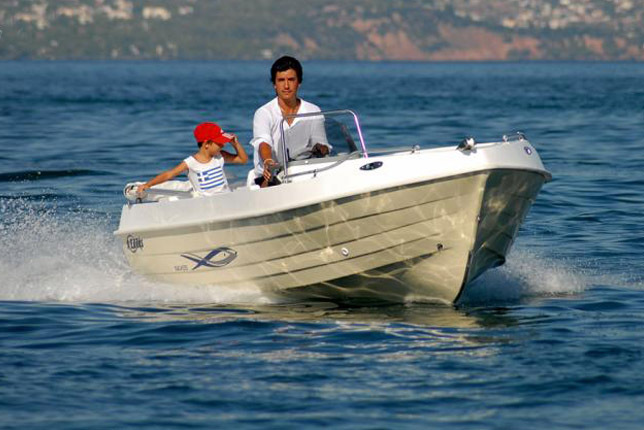 Liapades Boat Hire was founded on the principle of making boating accessible to everyone, sailing license is not necessary to sail our boats. Discover the secret beaches in the area of Liapades and Paleokastritsa - check out our guides on the most popular destinations ! By motorboating in the Ionian sea, you'll be inspired by what you find.